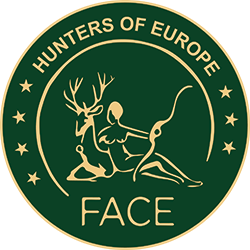 The European Federation for Hunting and Conservation (FACE) was shocked when Anja Hazekamp, MEP for ‘The Dutch Party for The Animals’ accused the Maltese Government of having “a permanent lack of enforcement” for its spring hunting derogation. The round table debate, which took place in the European Parliament on 22 March 2018, was organised by The Dutch Party for The Animals. FACE Malta Member, the Federation for Hunting & Conservation – Malta (FKNK) President, Joseph Perici Calascione emphatically said: “It’s bizarre how non-Maltese MEPs can initiate a witch hunt on the smallest EU Member State by dictating how Malta should set its laws, especially after a national referendum showed that the majority of people supported spring hunting in Malta”*. Speaking during the event, Dr. David Scallan, FACE, stated: “The Birds Directive, the European Court of Justice rulings and the EU guidance on hunting clearly allow the application of spring hunting when certain strict conditions are met”. 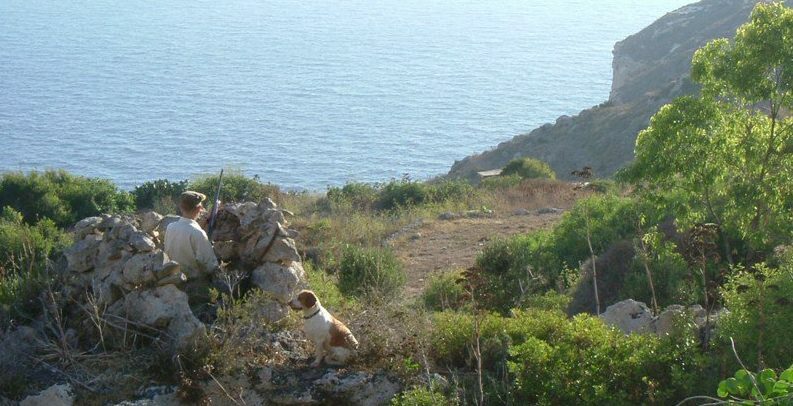 On enforcement, he added that during the last hunting season in Malta, Government figures show that officers conducted 32,854 field patrols and 2,351 spot-checks on individual licensed hunters. The 2017 spring hunting season was characterised by the lowest ever number of illegalities disclosed. These figures do not constitute a permanent lack of enforcement in Malta. Encouragingly, all in attendance agreed that there are serious conservation problems to solve in Europe, a point which was firmly highlighted by the European Commission representative. However, instead of calling for concrete actions to address the intensification of agriculture or the unsustainable use of pesticides, MEP Anja Hazekamp concluded that she plans to put the Maltese spring hunting issue on the agenda of a plenary session of the European Parliament already in May 2018 in Strasburg. Green MEPs Keith Taylor (UK) and Klaus Buchner (DE) supported by TV presenter Chris Packham also called for a ban on spring hunting in Malta. * In 2006, the European Commission took Malta to the European Court of Justice (ECJ) to abolish spring hunting from Malta. On 10 September 2009, as a result of the ECJ’s relative verdict, Malta, which had been directly assisted by both FACE and the FKNK in its defence of the Case, reaffirmed its EU Membership right to apply derogation from the Birds Directive to permit spring hunting. On 12 April 2015, the FKNK won the first ever direct national Abrogative Referendum held in Malta, which had been instituted by a considerable number of anti-hunting entities (including BirdLife Malta) in another attempt to abolish spring hunting. The European Commission closed the relative infringements procedures against Malta that it had pending from the ECJ Case soon following the Referendum result.